BEIJING — A coalition of 46 business groups from the United States, Europe and Asia has appealed to China to change proposed cybersecurity rules they warn will harm trade and isolate the country. The action adds to mounting complaints Beijing is trying to squeeze foreign competitors out of promising industries in violation of the communist government's market-opening commitments. 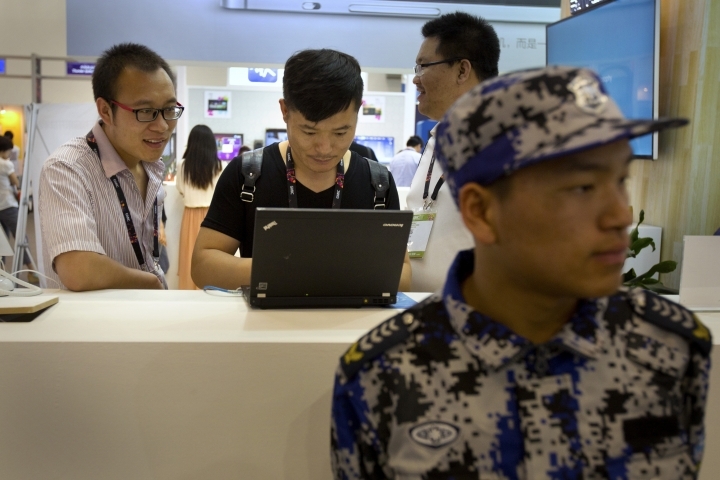 In a letter to Premier Li Keqiang, the country's top economic official, the groups warn proposed Chinese limits on information security technology might make data theft easier and violate World Trade Organization rules. The letter represents the biggest such joint action since at least 2010, when business groups banded together to express concern over China's controls on rare earths exports. Its signers include the Business Software Alliance, the U.S. Chamber of Commerce and bodies for insurers and manufacturers from Britain, Japan, Australia and Mexico. "The current drafts, if implemented, would weaken security and separate China from the global digital economy," said the letter, dated Wednesday. A proposed Cybersecurity Law and separate rules for insurance companies would require technology providers to show authorities how their products work and to store information about Chinese citizens within the country. The data storage rules "have no additional security benefits" and would "create barriers to entry" for providers, said the letter. It said being required to disclose how security products work might weaken data safety and count as trade barriers under WTO rules. The groups appealed to Li to revise the proposed rules to follow international standards. Chinese leaders say they need the controls to prevent terrorism and anti-government activity. But officials of Chinese industry groups quoted in the state press have said previous restrictions on use of foreign security technology also were intended to shield the country's fledgling providers from competition. Business groups have complained over the past five years that Beijing is reducing market access for foreign companies as the government of President Xi Jinping tries to build up Chinese competitors. That has fueled trade strains with the United States and Europe at a time of anemic global economic growth.